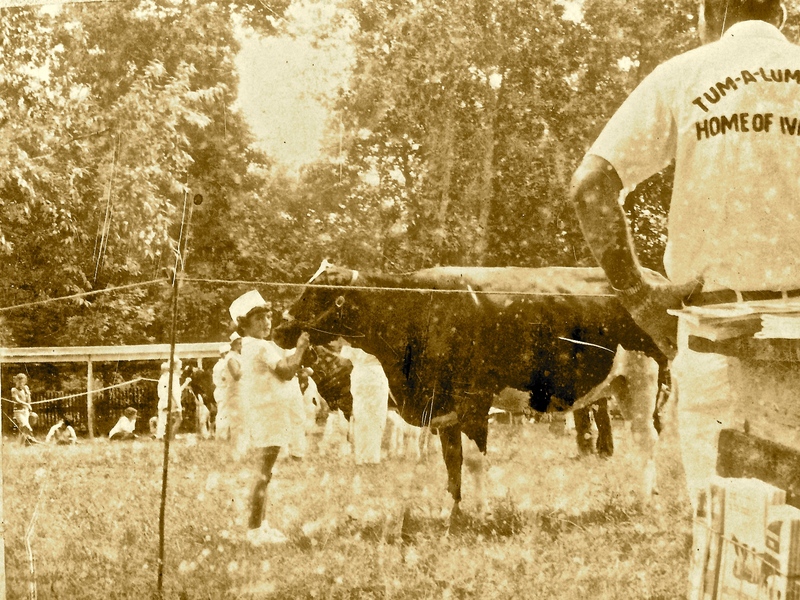 This entry was posted in Aldo Panciera, cattle judging, dairy farming, nostalgia and tagged cows, father's day by Carla Panciera. Bookmark the permalink. Thanks, Connie. I’m sure you have your own list of education buzzwords that make you cringe! A great read…. I missed most of those shows except when cyn and I were very young. We would go along while animals were being groomed for the big ones, Fond memories. In teaching today I am sure you need a lot of patience to listen to theory, new group learning, etc etc..and with your experience. ,As you say, the tried and true approach to children will work. Your classes are very fortunate to have you as their guiding light. Love Carol. And yes your dad did have a beautiful smile. Such wisdom you have learned from your dad. Thank you for sharing your life stories!! As a former student, I want to say thank you for creating a safe and open environment to explore ideas and our own thoughts about what we read in your classroom. I think about the words authoritarian and authoritative, and I can reflect back on two different high school literature teachers. One teacher had very specific answers for the questions he asked us while another carefully led us to explore our own perspectives on what we were reading. I can definitively say that the second teacher continued me on a lifelong path of reading and critical thinking. It’s why I chose to take British literature with her instead of the AP English class that seemed the more logical choice – and I never regretted that decision! PS The 4-h posting caught my eye – I have been thrilled to see my daughter participate in 4-h, showing pigs. What a great educational and confidence building experience! Thank you, Becky. Your note will inspire me through the district and state mandates in my future! It’s wonderful to hear from you. What I remember most about that year in Brit Lit was reading Clockwork Orange along with all of you and being terrified because I didn’t know how violent it was and how you all might react! Great adventures at BHS! I love Ipswich, but I am still homesick for Burlington where so many wonderful people like you crossed my path. As for your daughter’s 4-H project — VERY exciting. I’d love to hear what (else) you’re up to these days.